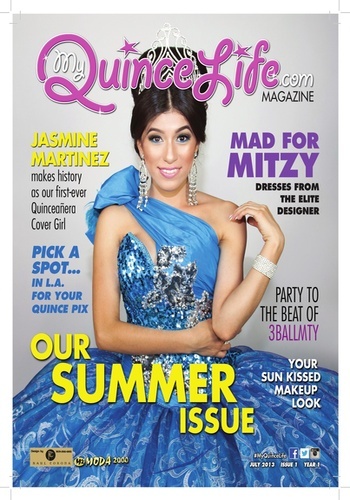 MyQuinceLife.com magazine is a quinceanera, sweet 16 and Prom teen lifestyle magazine. 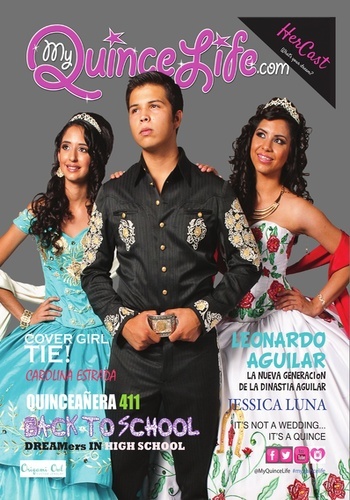 Written by teens and for teens, the magazine presents articles and topics of general interest to young latinas. Our teen writers cover topics such as: quinceanera dresses, dress designers, fashion, beauty, do it yourself as well as "elephant in the room" topics such as teen pregnancy, substance abuse and more. Apply to be one of our teen writers, enter to be on the cover of our magazine or attend one of our exciting expos.